With the new CR-V around the corner it’s worth looking at the current model, and seeing how Honda cemented its standing as one of the best-sellers model in its class. The first two generations were pretty utilitarian cars, with looks to match their functionality, no more. Honda successfully injected some style into the third generation, but its the fourth, current generation that finally completed the leap from utilitarian to stylish family runabout. Part of the successful visual overhaul was the rear of the car, where the model’s trademark upright lamps evolved into a much more attractive shape, one that the customers instantly found alluring partly because they were already familiar with it. The reason? 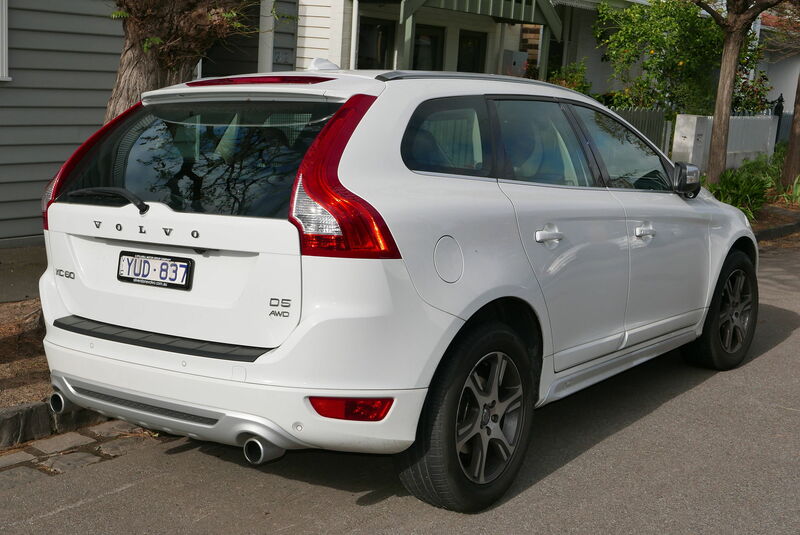 The rear lights on the 4th generation CR-V were clearly influenced by those of the Volvo XC60, a successful crossover from the class above. As a result, the rear of the Honda went from dumpy on the 3rd generation model, to pert and stylish. It seems that imitation is not only the most sincere form of flattery, it can also be the way to a sales success. 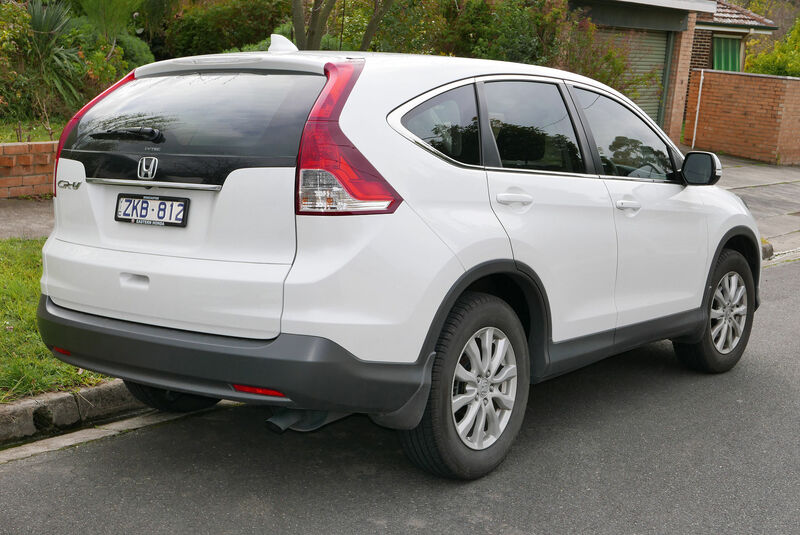 The big difference is that the CR-V tiny side window is extremely ugly.